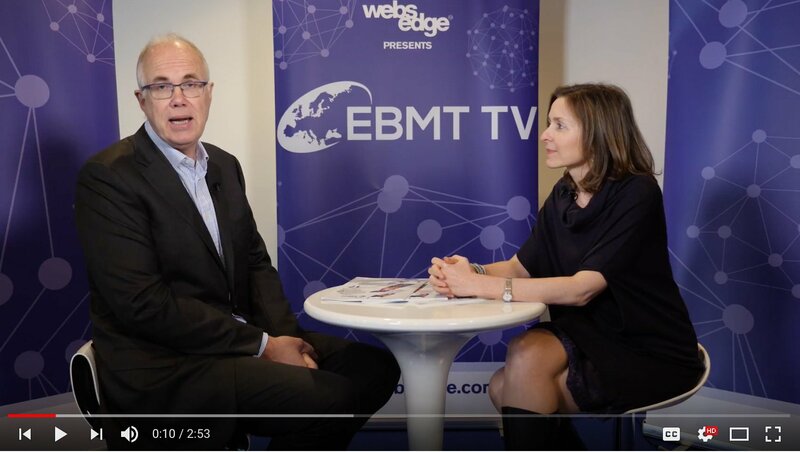 EBMT TV speaks to Helen Schoemans who discusses the new eGVHD App she helped to develop to educate medical professionals about GVHD. By financing the eGVHD costs of CE marking and maintenance, HTC Project is supporting the provision of the first mobile application dedicated to the most common form of bone marrow transplant complications, so-called GvHD (Graft -versus-Host disease). eGVHD offers caregivers fast, reproducible and accurate responses based on the National Institute of Health (NIH) recommendations for the diagnosis and classification of GvHD.